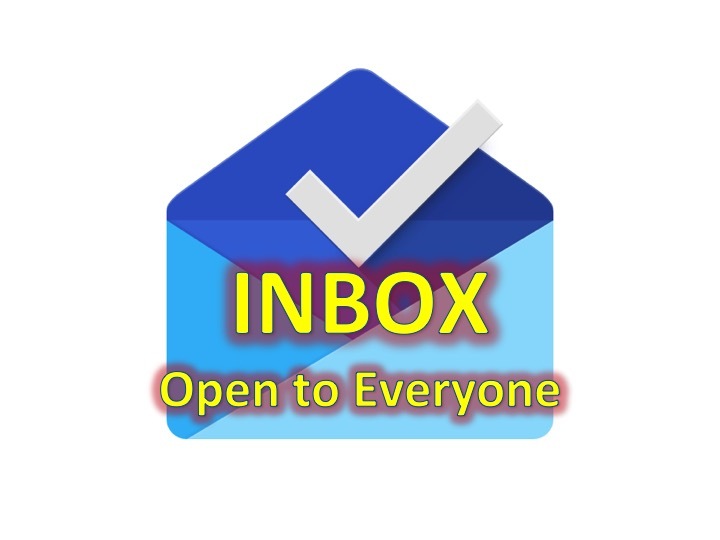 You are at:Home»APPS»Inbox by Gmail – Open to Everyone! Google’s Gmail has remained on top of the email competition by including features to make your email easier. Now that Inbox is available to the public, that lead is insurmountable, as Inbox not only further simplifies your email, but also provides you with more control over things you deem important. Get Inbox now from the Google Play Store and the App Store!